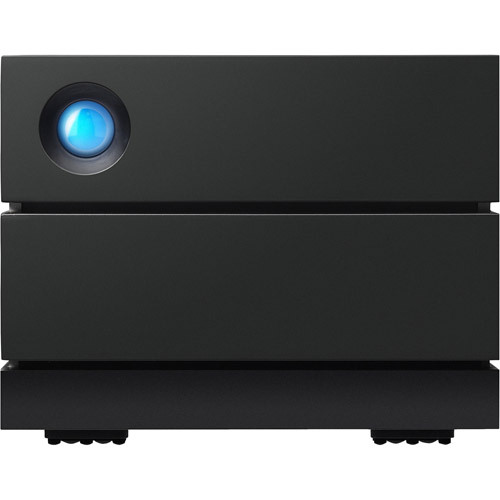 Whether you’re a seasoned creative pro or just getting started, the LaCie 2big family has something for everyone: a docking solution with an array of helpful ports and card slots; hardware RAID 0/1 for controlling speed, capacity, or data redundancy; huge capacity for archiving; smooth USB-C and Thunderbolt 3 speeds; Rescue Data Recovery services for long-term peace of mind; and enterprise-class drives dishing out intense performance so you can do what you do—better. Great innovation is often born from great challenge. So when modern USB-C laptops eliminated many of the ports and slots crucial to the creative process, we went straight to the drawing board. 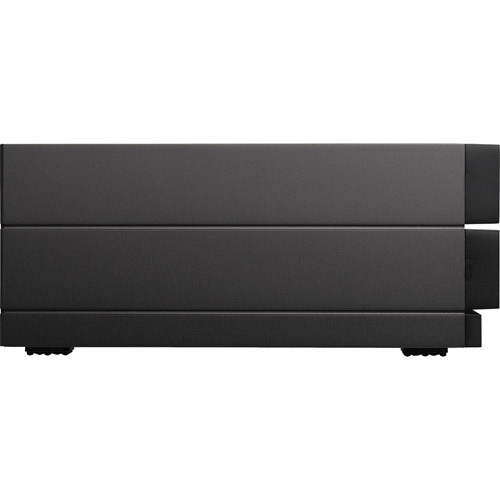 The result is 2big Dock Thunderbolt 3—a solution that gives back everything you need for a streamlined workflow. 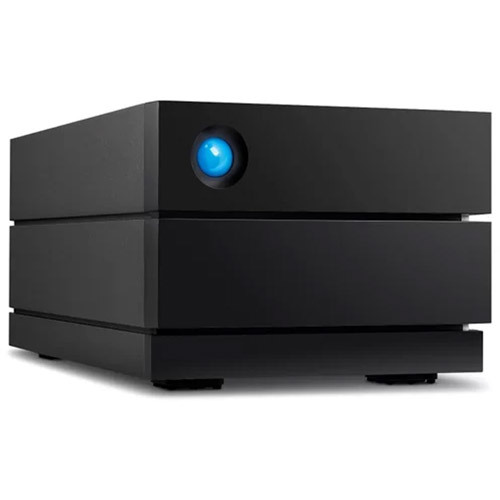 Via the front-facing hub, charge your phone or connect a shuttle drive or digital camera to offload footage and files. 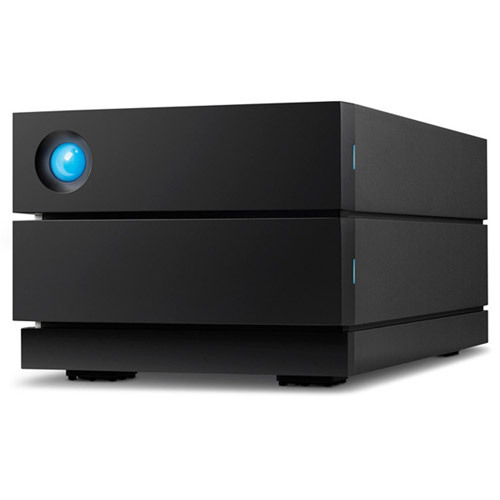 Daisy chain up to 5 additional LaCie 2big drives or other Thunderbolt or USB-C solutions. 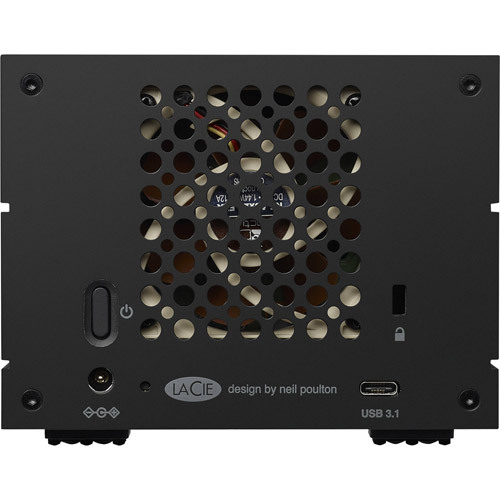 Compatible with USB-C and USB 3.0 computers via the included adapter cable. 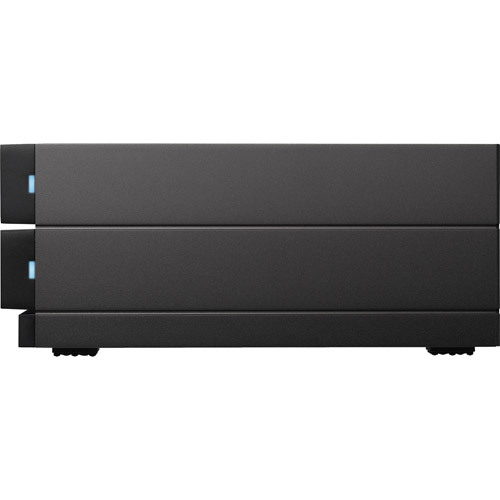 Whether you’re new to 2-bay hardware RAID or a seasoned pro, LaCie RAID Manager makes it easy to configure any 2big for speed, capacity, or data redundancy. It even helps you monitor the system’s health via email notifications. IronWolf Pro enterprise-class drives live inside our latest-gen 2big solutions—and they’re the secret sauce to sprinting past goals and deadlines. Supporting up to 300TB/year workloads, they’re specifically designed for RAID and high-speed 7200-RPM performance, delivering smooth power management, massive capacity, and 24×7 reliability. And for ultimate peace of mind they’re covered by a 5-year warranty.